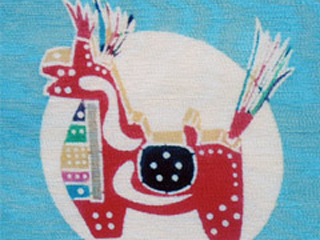 Bingata is a dyed cloth artform from Okinawa when Okinawa was the Ryukyu kingdom. Bingata has evolved originally under the influence of cultures of China, Japan and Southeast Asia. 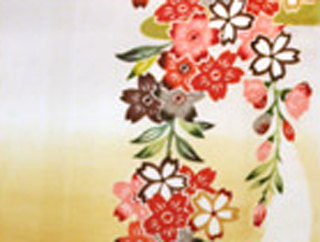 The name of Bingata derives from the method of dyeing by hand-cut paper pattern or free hand. 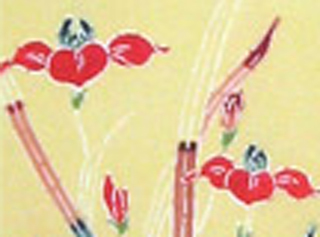 Traditionally, Bingata is designed based on a wonderful landscape which you can see only in Okinawa. 体験教室は随時開催しております。詳しくはこちら。Book your trial lesson now!